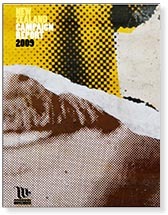 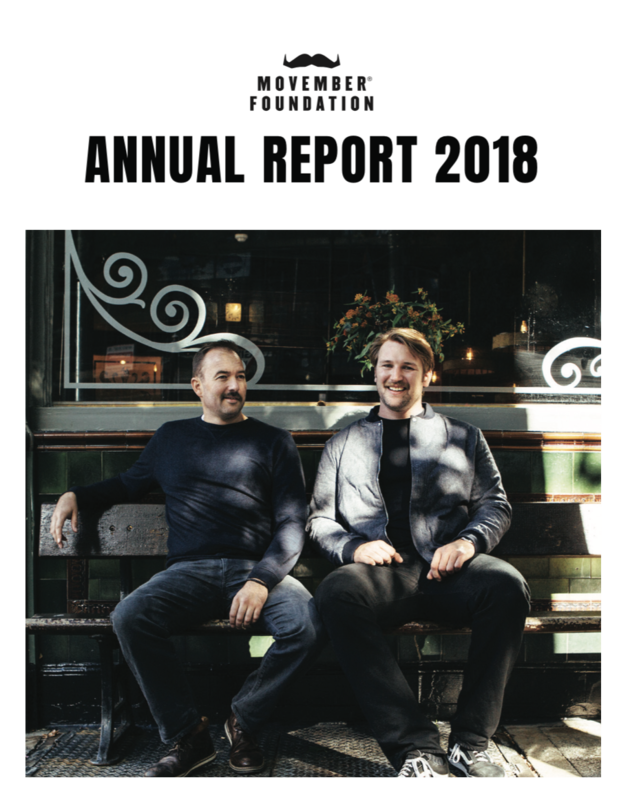 Each year we publish an annual report detailing the previous year’s campaign, financials and outcomes. 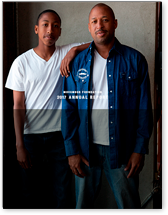 Here’s where you’ll find them. 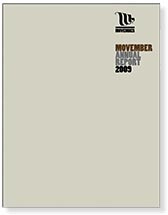 Throughout our history we’ve stayed committed to high levels of efficiency, transparency and accountability. 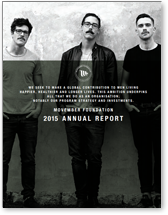 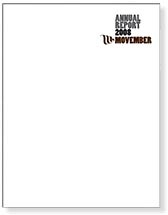 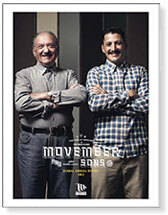 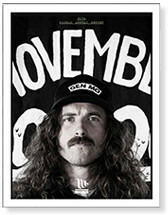 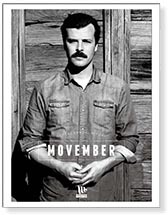 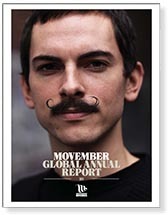 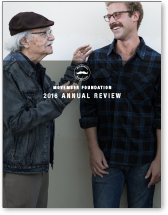 The Movember Foundation's financial year runs from May 1 to April 30.